Guide to Motivation, Part 2: How do Project Managers Motivate Themselves? | Shift Happens! Guide to Motivation, Part 2: How do Project Managers Motivate Themselves? In my last blog, I talked about how you, as a project manager, can motivate your teams. But what about you? What gets you up in the mornings, with a spring in your step? To stay highly motivated you must attend to six important needs that are relevant to our work. Which of these needs are most important to you is something to think about. Most likely, the ones that come to the front of your mind will include those that you feel intuitively are not being as fully met as you would like. However, they are all important, so you should avoid attending to some at the cost of neglecting others completely. The first need we have to satisfy is to do things we believe in. Many project managers are in the happy position (compared to other workers) that we can pick and choose our assignments. It’s not just if you are a contractor; in-house project managers often have the chance to select what projects we put ourselves forward. Even in the most commercially minded organisations, you will even have one or two credits with which you can decline an opportunity if you have good reasons to do so. As a project manager with management consultancy Deloitte, I declined two assignments (one a spectacularly good career opportunity) on the grounds of ethical preferences regarding the clients I worked with. Do it too often, and your reputation will suffer, but if you do it properly, it is better than working on something that feels wrong to you. I’m a strong advocate that we when we do take on a project, we should make it the best we possibly can. Find the links to your own value set and look for ways that your project can contribute to what you consider important. This will be, perhaps, the single most motivating insight. Just doing it for the money is rarely enough here. But, if the money is for something important to you, then make that link. Better still, how will your project further things you care about societally, environmentally, politically, commercially, technically, or personally? Doing something and completing it can give a sense of achievement, and we all have a need, to one degree or another, for that. But what you may find even more motivating is the pride in doing something well, or exceptionally well. When we look at a job really well done, we feel good, and the sense of flow you get while focus every element of your being on doing that job well is immensely satisfying. For some people, the pride, and satisfaction come when others recognize their achievement. But you may not need that: you may feel good just knowing that you have done something good. The anticipation and the immersion are key elements her and can apply to any element of the project management and leadership process, from preparing a plan, engaging stakeholders, to giving feedback to your team and reviewing a deliverable. Paying attention to the quality of everything you do is hugely exhilarating. Let’s start with the opposite end of the spectrum. When you feel out of control, it manifests as stress. Project managers are adept at exerting control over complex and uncertain environments, because this is what our discipline teaches us. But because of this, many project managers feel uncomfortable as control starts to slip. The reality, of course, is that the project universe is vast and much of it, like stakeholder reactions, weather conditions and even technical outcomes, is out of our control. You will be at your most motivated when you turn your focus away from the things you cannot control, towards those you can. You can control how you engage with stakeholders and how you respond to their reactions. You can control the mitigation and contingency plans you put in place to deal with adverse weather. And you can even control the scheduling, testing and contingency planning around technology development. Believe it or not, robust estimating, detailed planning, and active risk management all contribute to motivation. Gratitude for the things you have (while recognizing the challenges you face). Optimism towards the future (whilst recognizing the realities of the present). Flexibility in your thinking (which will allow you to recognise when to abandon your plans, if necessary, and find new solutions. Your project is not everything in your life. But if you let it become that, then it is easy to lose perspective and feel your motivation drain away in the face of adversity. So ensure that you remain connected to the other things you value in life; interests, people, activities. Seek out a small number of trusted peers who can provide support and even counsel. These should be people who are at least as experienced and accomplished as you, who have a non-judgemental attitude and will value your ideas and support as much as you value theirs. It is said (and my experience supports it) that we are all as successful as the average of the people we associate with. 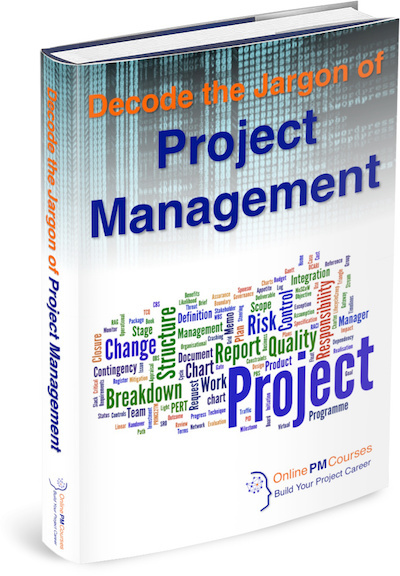 Find a small group of successful project managers to share your thoughts with. The need that we all have for relationships – in and out of work – can be challenging for a leader who may feel a little isolated from your team. Find a way to balance your need to remain objective about the performance of team members, with your desire to integrate at a social level with them. My experience is that project managers are more adept at this balancing act than line managers – probably due to the fluid nature of projects, the lower sense of hierarchy, and the feeling of working together under a level of adversity. What I have found helpful is to seek out the best collaborators for my project where I can. And, where I have had to accept the resources I have been allocated, to find the passion and talent within the people I have. I recommend you adopt an attitude of curiosity about your team members that searches for anything of interest, any talent, any insights and innovations that you can find. Create opportunities for your project team to come together and share each others company in ways that are appropriate to the project, to the people, and to the culture within which you are operating. On great projects, it is usually the people you will remember, long after any other details. Finally, you need to be a little selfish and look to your future. Not in a tunnel-vision way that obscures the present, but so that you can put what you are doing into the wider context of your career. Think about the opportunities your project offers to learn, develop, and gain experiences that can help you in the next step of your career. As you do this, you will see new opportunities to shift the emphasis of what you are doing to bank new professional assets. But never take your eye off doing the very best you can, in the present. Today’s success is by far the greatest asset for investing in tomorrow’s opportunity. But to make the best of tomorrow’s opportunities you do need to understand the ‘why’ of today’s success. Without a doubt, one the distinguishing features of many of the most successful people, in all fields, is their willingness to reflect on their experiences carefully. Taking time to process and understand our experiences, and to make new connections and distinctions is the principle root to move from being simply smart, to being wise. As project manager, you know – intellectually – the importance of lessons learned reviews for your team and your organization. But often, the last person to really think about the meaning of those lessons is you. Again, you will conduct a good performance review for your team members, I hope. But who will do this for you? If it is not your sponsor, then make it your support group of peers. Or, if you don’t have that in place, then be sure to do it for yourself. Because you’re worth it. 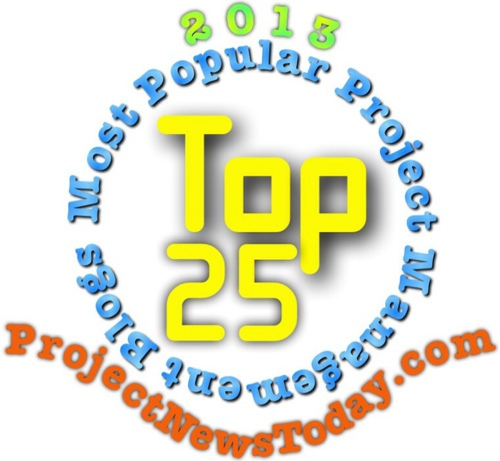 This article was first published on the ProjectManager.com website on 14 October, 2015. 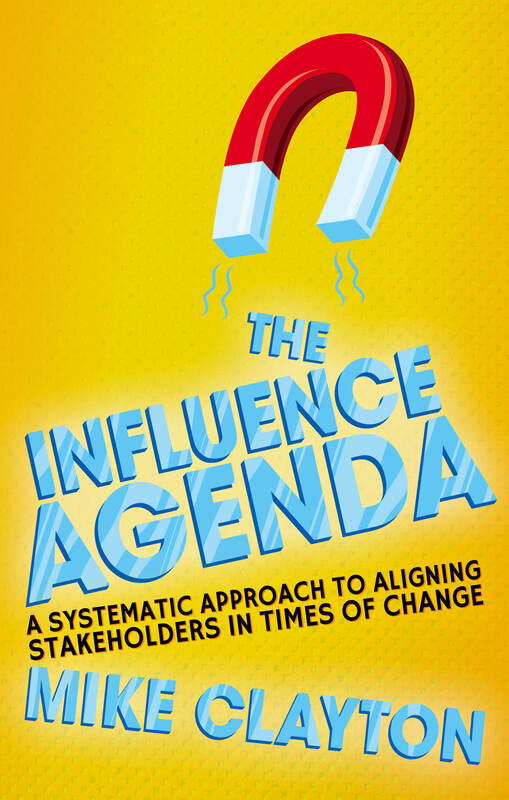 Dr Mike Clayton is the author of The Influence Agenda, published by Palgrave Macmillan – www.theinfluenceagenda.co.uk. This entry was posted in Attitude, Brilliant Project Leader, How to Manage a Great Project, Smart to Wise and tagged motivation on 21 January, 2016 by Mike Clayton.